Tai Ming Cheung is a professor at the School and director of the UC Institute on Global Conflict and Cooperation (IGCC). 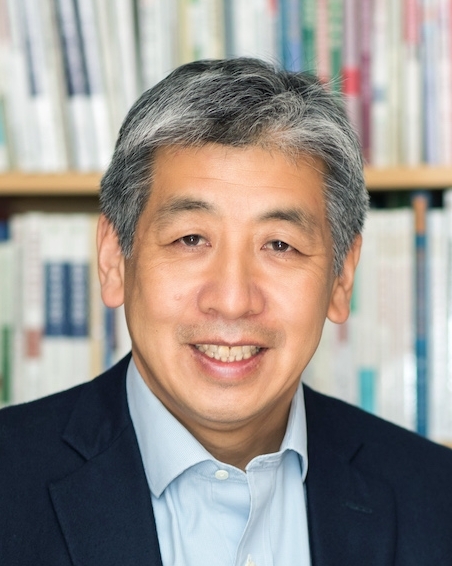 He is a longtime analyst of and leading expert on Chinese and East Asian defense and national security affairs, especially related to economic, industrial, technology and innovation issues. His book "Fortifying China: The Struggle to Build a Modern Defense Economy" was published in 2009, followed by “Forging China’s Military Might: A New Framework for Assessing Innovation,” which he edited. He was previously a correspondent at the Far Eastern Economic Review. As director of IGCC, Cheung leads the institute’s Study of Technology and Innovation, examining the evolving relationship between technology and national security in China. He also manages the institute’s Northeast Asia Cooperation Dialogue, bringing together senior foreign ministry, defense officials and academics from around the globe. "Forging China’s Military Might: A New Framework for Assessing Innovation"
“Fortifying China: The Struggle to Build a Modern Defense Economy"